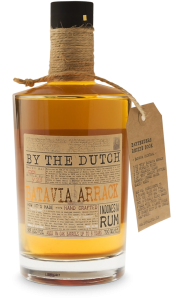 By the Dutch Ginger Bitters is a great supplement to Old Genever and Batavia Arrack, also from By the Dutch. 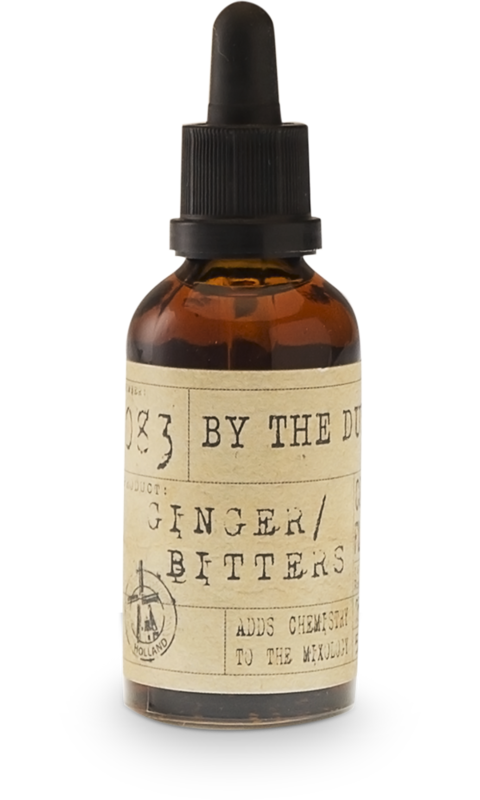 If you are one of those who can’t get enough of ginger, Ginger Bitters is a flawless kick to your punch. This Ginger Bitter has a dominant ginger aroma, combined with the high alcohol strength at 75% which is kicking in. This is certainly unlike anything you have ever tasted. 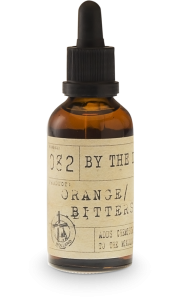 It is a powerful and concentrated bitter with clear and exploding notes of ginger root. On the nose it is firm and strong ginger root (gentian root) aroma. The colour is reddish brown. 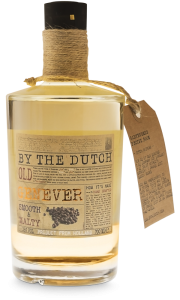 “By the Dutch” is a producer of traditional spirits with a Dutch heritage. It is founded in 2015. 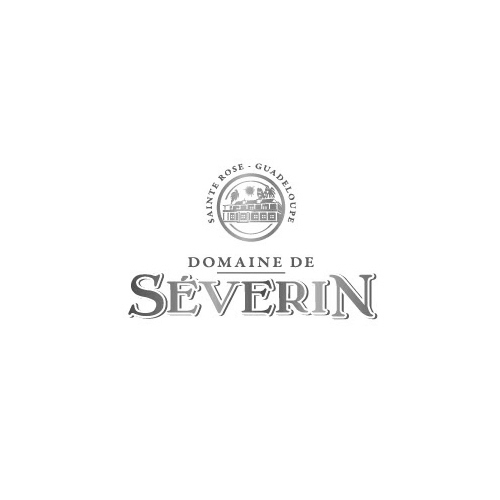 Their products are mainly distilled and handcrafted in Schiedam in Netherlands, the so-called “Genever-Town”. The Netherlands has always played a leading role in the world of fine spirits. The Dutch were the first to understand the art of making excellent spirit from agricultural products, that technology has spread across the world. Also The Dutch were the first liqueur producers in the world. The traditional Dutch Spirits are doing extremely well these days, and the reputation of Dutch Spirits keeps growing abroad, the quality of Dutch Spirits is recognized and increasingly appreciated by an expending group of consumers and professionals. Love for the product, timing, sense of ingredients and flavor and an excellent nose are qualities that have been passes through for generations, and the knowledge of the products within the Dutch Distilleries are transferred from father to children. 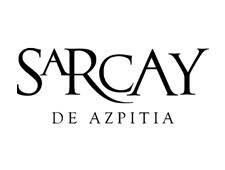 The main goal with this brand is to create national and international awareness of these Dutch spirits.